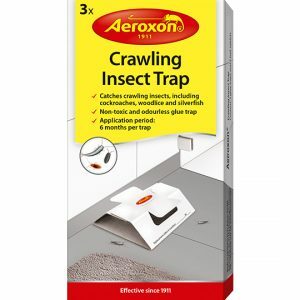 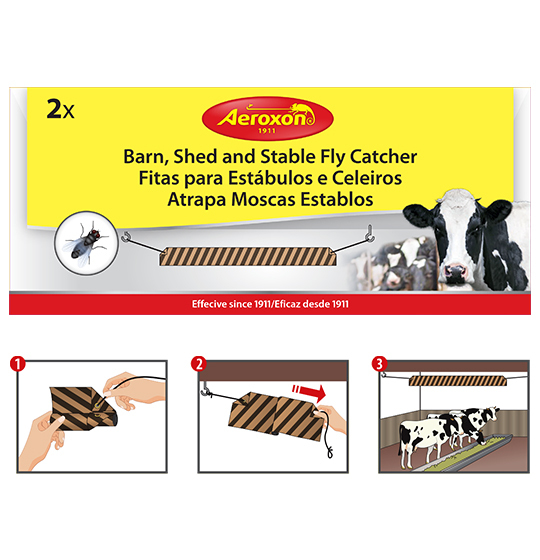 Contains 2 Barn, Shed and Stable Fly Catchers. 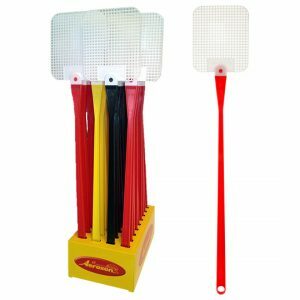 Each Fly Catcher will attract and catch more than 10,000 flies. 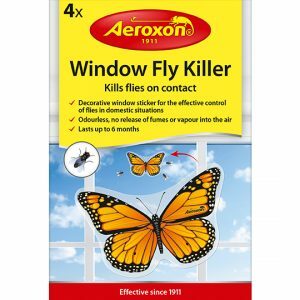 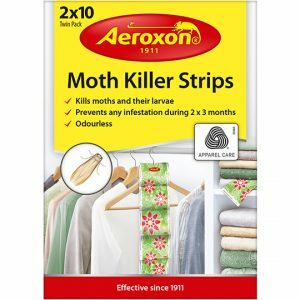 Ideal for barns, sheds, stables, and kennels, and in any place you wish to control flying insects without using an insecticide.